Silly, funny, and very enjoyable to read! Fabulously funny and wonderfully warm. Guarantees lots of giggles - from children and adults! Fans of Barry, Norman and Keith will absolutely adore this new wonderfully eccentric new character. 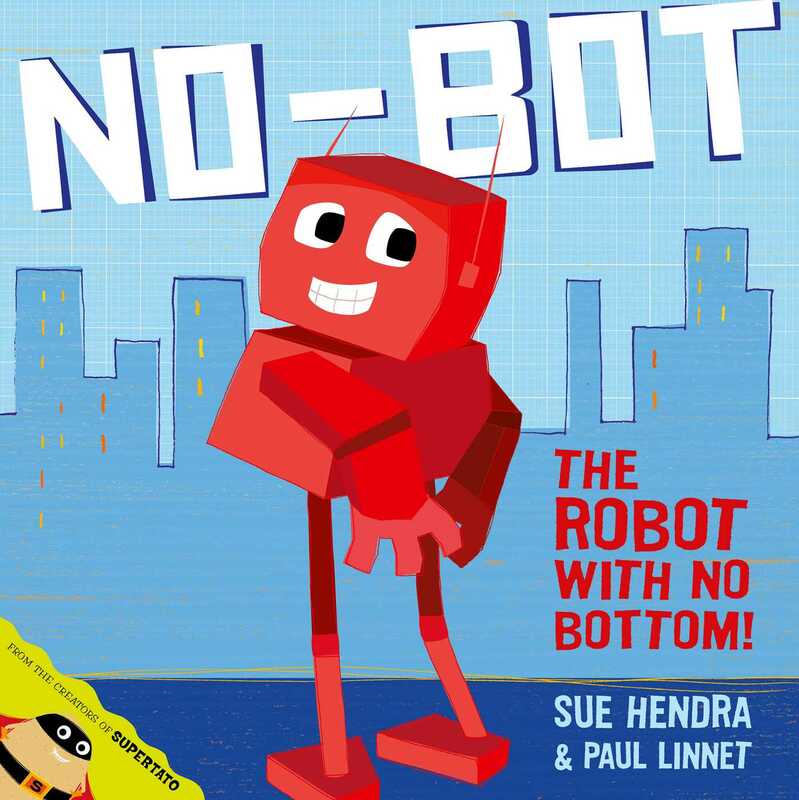 The book is beautifully illustrated and the story is guaranteed to have you and your child laughing… I can't recommend any of the Sue Hendra books highly enough, seriously if you've never read any of her books then you MUST! In a word; Hilarious… It's a genius story which is brilliantly illustrated with bright and vibrant colours and child friendly characters. Apart from the boldly illustrated zany story which young children will doubtless love, this book offers a host of possibilities for creative thinking. Loved the range of characters in the book, and the simple, colourful illustrations.